It gives me great pleasure to welcome you to Our Lady of Fatima Catholic Primary School’s website. As you navigate our site, you will gain some understanding of the wonderful sense of community enjoyed by our students and their families and the opportunities we provide for all children to fully develop their skills and talents. It is our privilege to work in partnership with families to develop the faith of our children and to assist them in achieving their full potential. 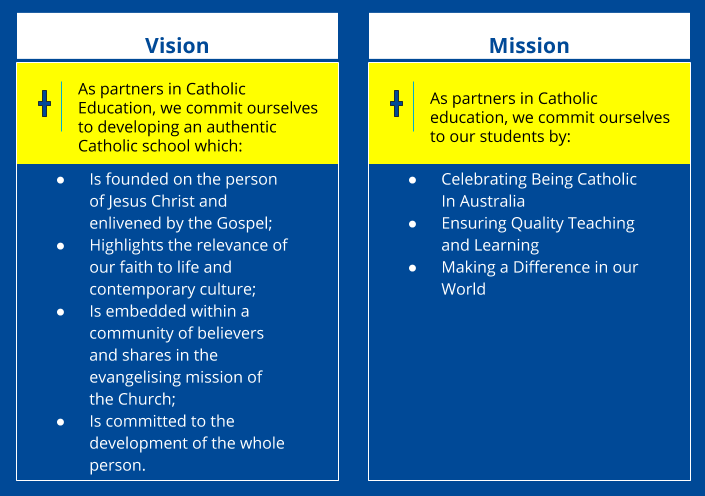 Our Lady of Fatima Catholic Primary School offers a rich and varied curriculum, with our teaching staff embracing the twenty-first century teaching pedagogy. Our school is a place that is continually adapting to the changing needs of our youth and their world. It is a place where all students can discover who they are and develop the self-confidence to take on new challenges in a caring and nurturing environment. I invite you to come and visit us and see!